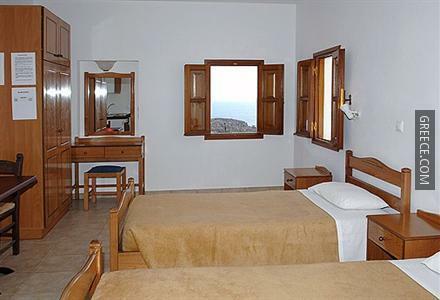 Situated in Lindos, the Del Mar Studios is close to nearby attractions including, Lindos Beach. This property is ideally located in the town centre. The Del Mar Studios provides a number of amenities including a snack bar and a photocopier. The Del Mar Studios has 10 apartments offering all the essentials. The area surrounding the Del Mar Studios has many popular restaurants and cafés. 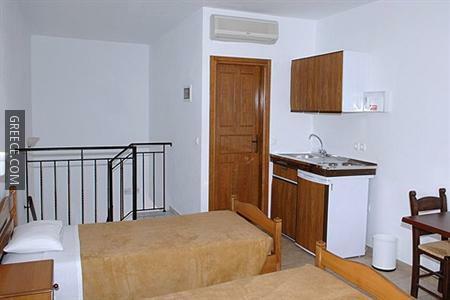 Guests are able to visit Pefkos, located a short drive away from the property.